Why take the lead? Because any dog can kill a kiwi. 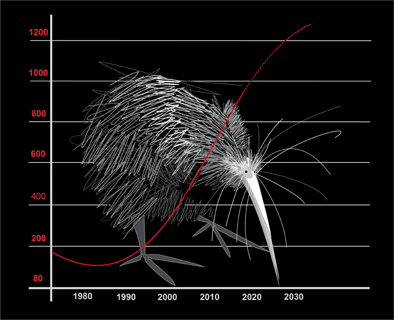 There are over 900 wild kiwi free ranging on private and public land at Whangarei Heads and Parua Bay. 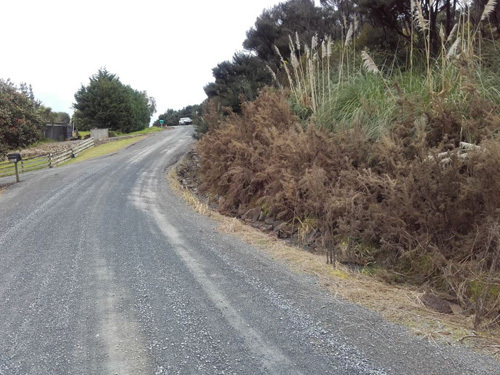 Kiwi live all over this district, local groups are actively controlling pests and trapping predators. Control your pet cats and dogs. Walk your dog on a lead. Why are kiwi irresistible to dogs? 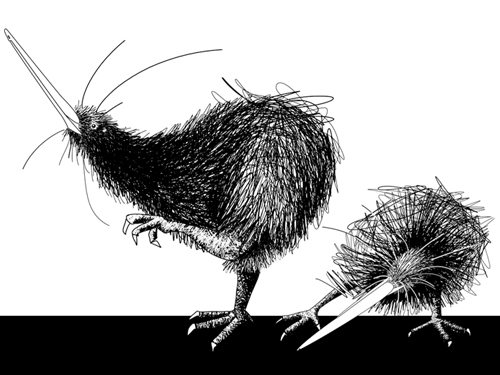 Kiwi are ground dwellers, they poke about in the dirt and behave more like a mammal than bird. Kiwi smell like a puppy which makes them very appealing to dogs. 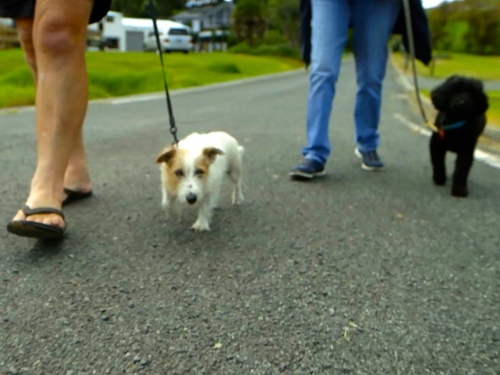 Why are kiwi vulnerable to dogs? Kiwi are flightless birds, their chest muscles are weak and breast bone delicate. 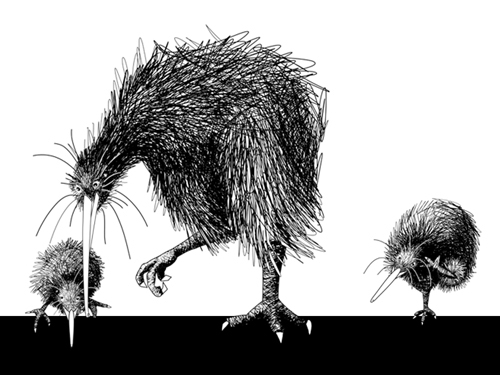 Any dog, even our small pet dogs can kill a kiwi just with a gentle shake. 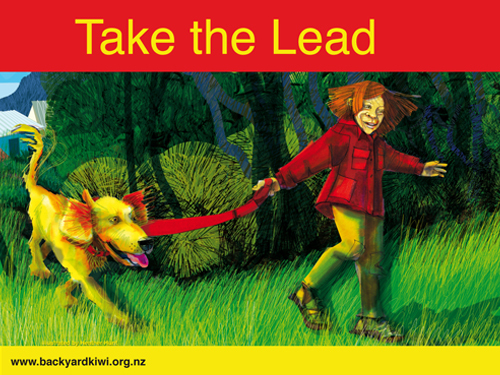 Kiwi live in a wide range of habitats, in the bush, on farmland, on weedy road sides, even in our backyards! 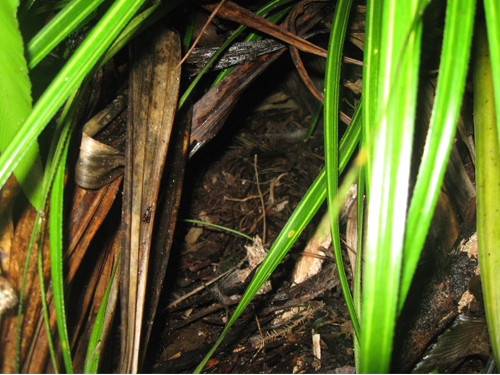 Kiwi often make their nest in old tree trunks, logs, pampas bushes, scrub and slash. 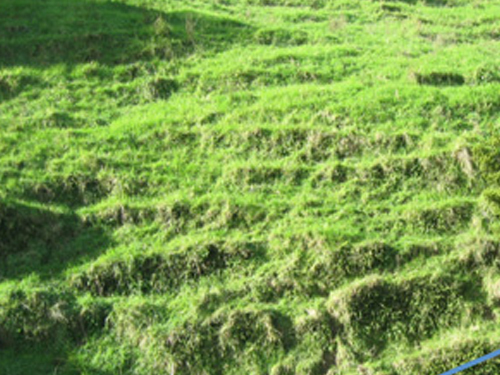 Where do kiwi forage for food? 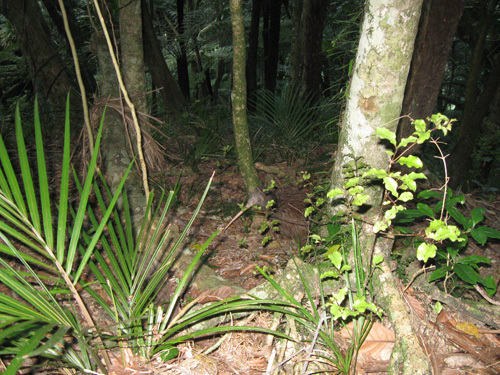 Kiwi forage for food in open areas as well as bush and scrub – anywhere they can probe for insects, worms and grubs.